Right before the Super Bowl, we had the opportunity to photograph Brandon Boykin. Not only did he play football at UGA, Jason's alma mater, but he also played for the Philadelphia Eagles and the Pittsburgh Steelers. We can’t wait for our next photoshoot we have schedule with Brandon. Check out another curated selection of images from this sailboat shoot HERE. This photoshoot is a collaboration with The Spin Style! We got together to create an exploration themed editorial sure to inspire you to begin your next adventure. We photographed two separate campaigns with Candlewood Suites this fall. We took our team to two locations, one in Atlanta and another in Columbus where we spent 3 nights in the hotel. Wild Dingo Studios produced the project, Hales Photo brought it to life through the lens, and Blue Sky Agency brought their creative A game! Check out more images from the commercial photoshoot here. 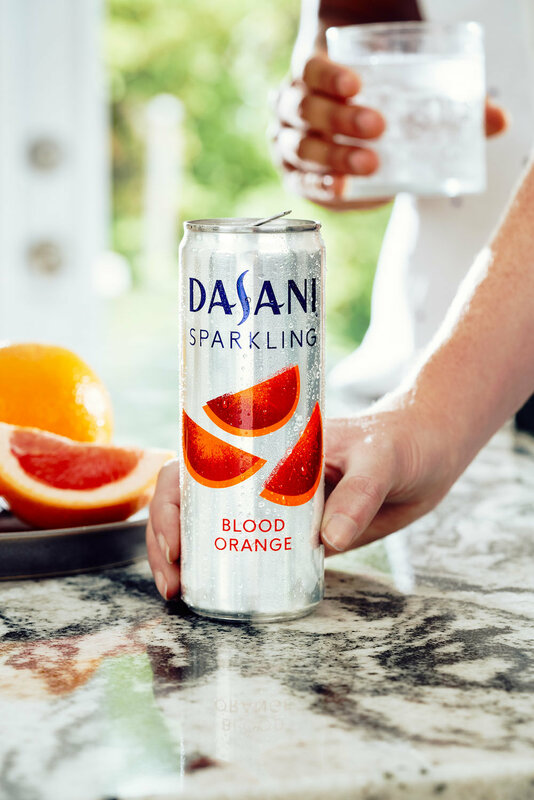 We asked The Blumes to join along on this 2 day production to film this behind the scenes video and get BTS photos of our production for Coca-Cola’s Dasani brand! We traveled to three different locations with an extensive team. These photos were for Dasani’s Major League baseball and Major League Soccer partners and will be seen in baseball and soccer stadiums around the country. We had the opportunity to meet and photograph these incredible children for Children’s Healthcare of Atlanta and the Aflac Cancer and Blood Disorders Center. This campaign was to spread awareness during the month of September which is childhood cancer awareness month!! When we made our goals for 2018, Coca-Cola was at the top of our list of companies we wanted to work with. We are so grateful that we can say we have photographed and produced a total of 4 campaigns for Coca-Cola over the summer. Soon we will be sharing more images and a behind the scenes video from the most recent two campaigns. 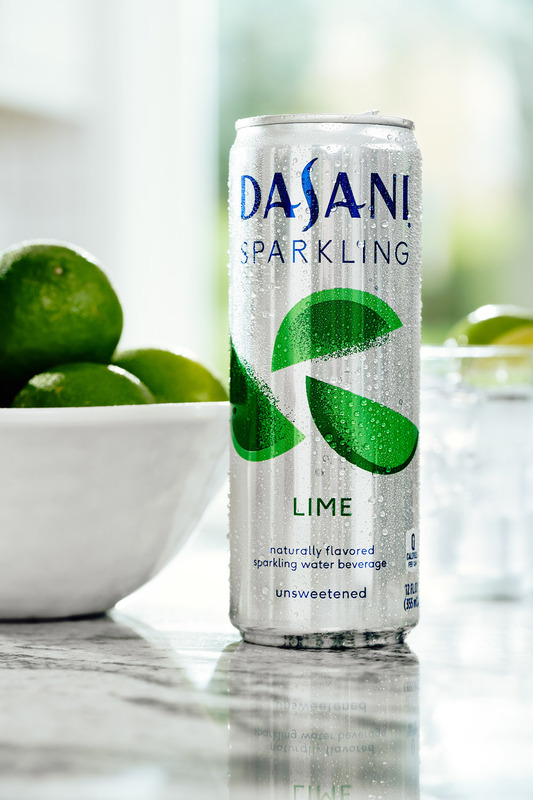 Here are some of the images from an advertising campaign we produced & photographed for Dasani Sparkling. This Dasani Sparkling advertising campaign is currently live in Chicago, Los Angeles, Seattle, and Tampa with more than 100 billboards and bus shelters. Thank you so much to our cast and crew of 35 for these two days of shooting. 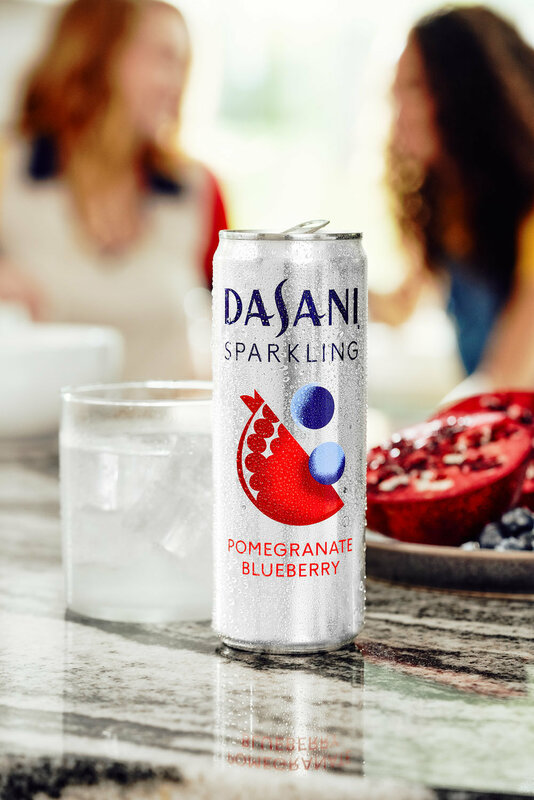 Click Dasani Sparkling or Dasani to see more images from these lifestyle advertising photography campaigns. 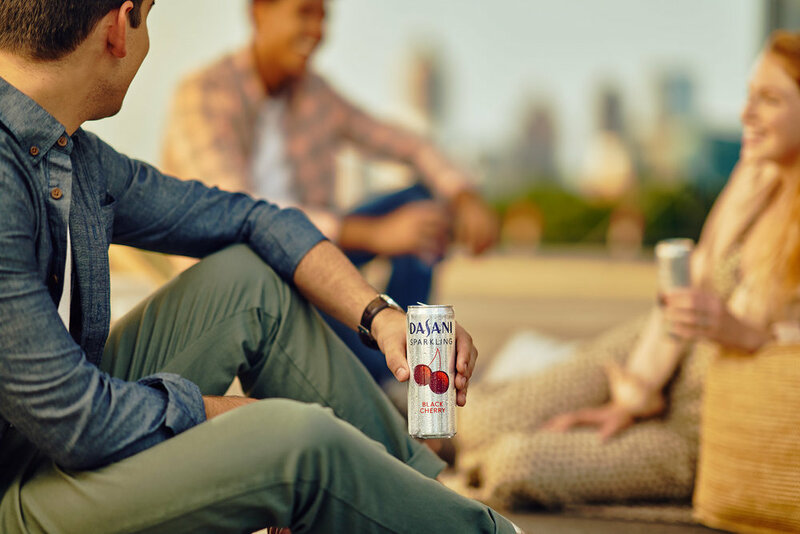 Here are some images from an advertising campaign we produced & photographed with a cast and crew of 35+ over two days of shooting on location in Atlanta for Dasani. There were plenty of challenges with this production. When the primary subject of your photos is less than 12 inches tall, clear, and reflective you have to get creative. With so many talented people surrounding us we were able to come up with creative solutions, and we had fun doing it. Thanks to all involved! 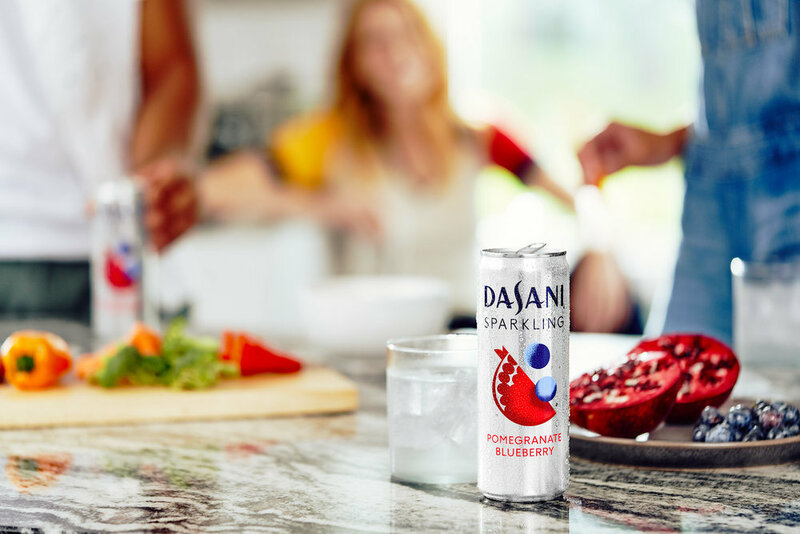 Click Dasani or Dasani Sparkling to see more images from these lifestyle photography advertising campaigns. We are so thankful to have the opportunity to collaborate with Ruby Velle & The Soulphonics to create a music video for the first single "Broken Woman" off of their new album "State of All Things". It is a conceptual story of Broken Woman at a Ruby Velle & the Soulphonics concert and utilizes cinemagraphs to feature her broken-ness. We were stoked that RV&S bought into our crazy idea, and we are so glad you are checking it out. Enjoy! To see behind the scenes from the filming of this video click here. Thank you so much to our team! Dreaming of Leaving is a fashion editorial piece experimenting with a mix of modern and vintage fashion in historical but timeless sets. The models are captured in dream-like states peering out of train windows or dazed in thought. While they may be dreaming of leaving a current place or situation, the absence of others on their transit route hints that this moment is fictional as well. Color played an important role in this shoot as evident through the location, wardrobe, and overall mood of the images. Team Hales had the chance to photograph St. Beauty, an up and coming girl duo signed with Wondaland, for the release of their latest album. Not only did we shoot promo stills in the studio and on Arabia Mountain, but we also got to make some fun gifs and moving images. To learn more about St. Beauty and hear some of their music check out this article in Pop Sugar. We have been working with Matchstic for a few years now shooting their case studies. Here are some that we've done recently and love how they turned out. Working with and shooting paper can be pretty tricky so don't be fooled by how simple some of these shots look. They took a lot of planning and creativity from the branding team and a lot of lighting from us. Oh and if you need a brand refresh just go straight to Matchstic . 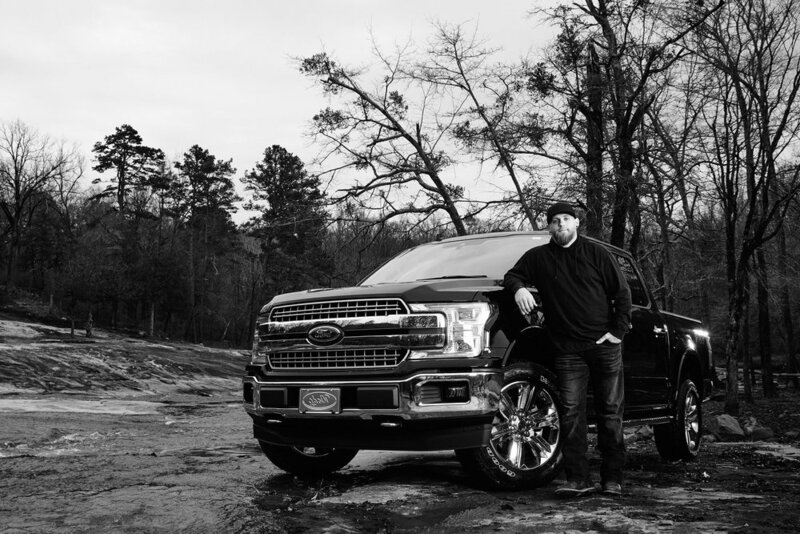 Check out this advertising shoot we did with country singing celebrity Brantley Gilbert for Ford Truck Month. Ford reached out to us to shoot their headline banner on their Ford Music site (the first image below). We went up to Brantley's place to ride around in his F-150 and take some photos. We landed on this place right off a river nearby and decided to set up camp for a shoot. They also filmed a piece interviewing Brantley while we were there. Scroll down for our latest atlanta celebrity photography session. Screen shot of our image on Ford Music's website. To see the interview and video click here. If you haven't been to the Atlanta History center to check out their exhibits you're missing out! As native Atlantans we are so impressed with their collection of Atlanta based artifacts. From Hank Aaron's baseball bat, to the sword used on set in the show, The Walking Dead, to the original car side set up used at the iconic Varsity restaurant, they have all things Atlanta covered. We had the chance to photograph some of their coolest artifacts. You may see some around town on billboards or MARTA buses. Let us know if you spot one! The legendary NBA all star Shaquille O'Neal shot for Responsitlity.Org advertising campaign. We were on set at the Lawrenceville PD the day Shaq was filming a commercial. We had the opportunity to shoot with him for some still shots for the campaign as well as behind the scenes on the film shoot. You may see our work on billboards or on the side of a bus for the Drive Like you Give a *#$% Campaign! When the High Museum calls you to figure out how to shoot a very large, very heavy, and stationary sculpture as it sits on their museum floor you figure out how to do it! All of the below images were shot as they sit on display in the museum. With some strategic backdrop placement, lighting, and post production photo shop work we were able to make them float on white or gray for their digitalization project. Being able to shoot the Mercedes Benz Stadium going up from almost the very beginning has been one of the greatest experiences of my photo career. What a way to get to be a part of something so inherently 'Atlanta.' I was there shooting when the workers signed and installed the final structural beam and when they installed the first seats alongside Arthur Blank himself all the way to the first Falcons pre-game played in the stadium. This blog is just a tiny glimpse of the timeline from start to finish. We have been wanting to announce this project for so long! We had the opportunity to work with Westside Works and Mercedes Benz Stadium to tell the stories of some of the workers who helped construct the stadium and put it all in to a book! In the book we follow the days of about 40 people who have graduated from the Westside Works program to learn skills to work on a job site. Check out our latest Atlanta commercial photography project below! Featured on Halloween, this short film was produced in collaboration with The Bitter Southerner. The Bitter Southerner came to us with a story idea that was too good to pass up. It's about our friend Kyle Brooks (aka Black Cat Tips) and his wife Maria. They moved to an old farmhouse near Arabia Mountain and have been seeing some mysterious things ever since. Watch the film to get the full story. Bearings Bike Shop started out with just a couple moving in to a neighborhood and realizing a need for the community. They have recently added their second location and have helped so many children living in the city of Atlanta earn bikes of their very own. Next time you're on the beltline eastside trail swing in to say hi and see what great things they are doing! Westside Works is a program for residents of the west side of Atlanta to learn job related skills and help them gain employment upon graduation of their class. We were honored to photograph some of the graduates and interview them to learn their stories. Everyone here went through the program and graduated with a job working at the Mercedes Benz Stadium construction project. We shot them on the job site to showoff the skills they learned through the program. Together with Westside works we helped produce a book of these images plus many more.